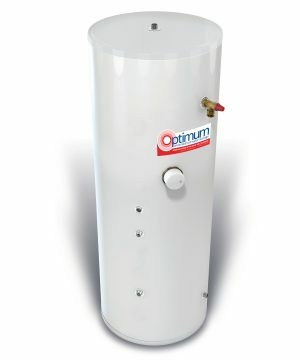 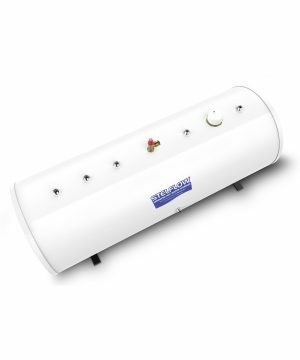 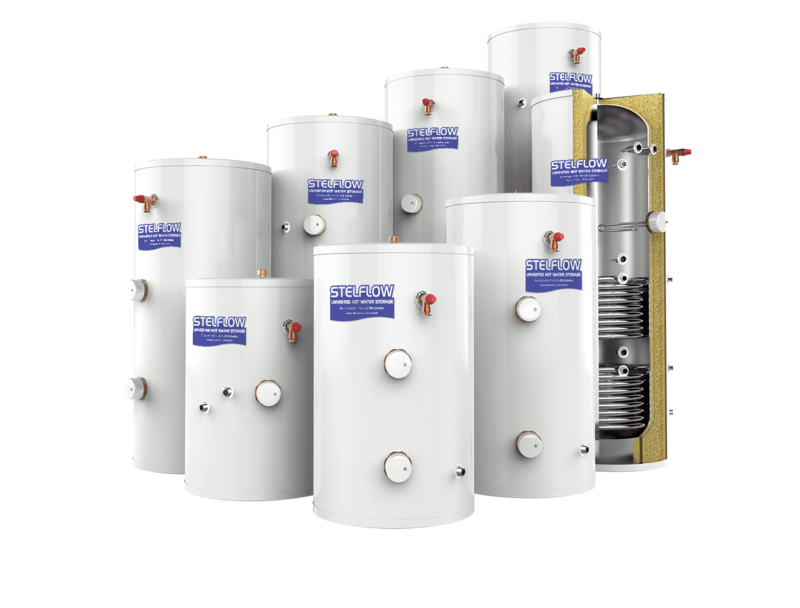 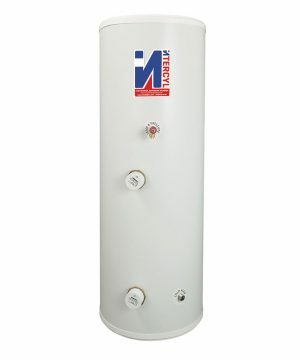 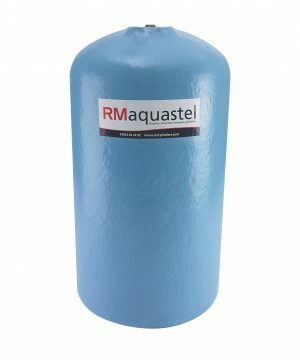 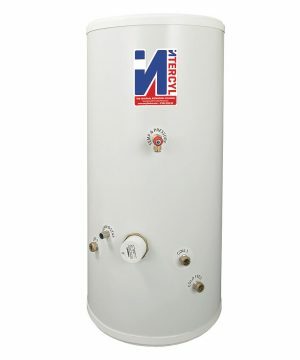 RM Cylinders are the top independent manufacturer of high-quality hot water cylinders. 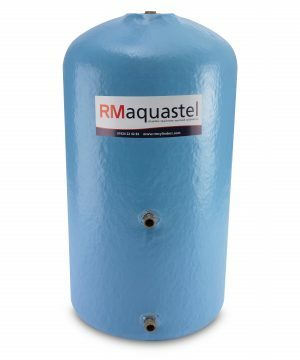 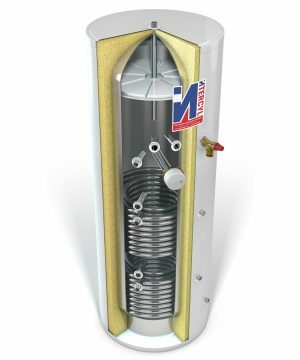 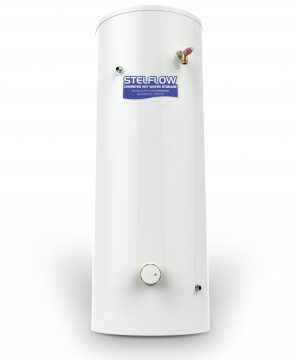 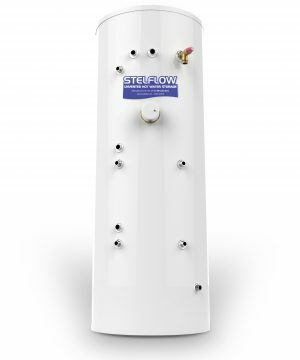 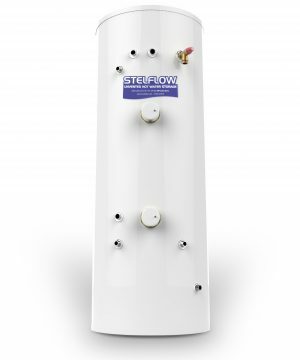 The RM brand is highly regarded by professionals and widely used for domestic and light commercial installations due to the incredible flexibility and variety of hot water cylinders. 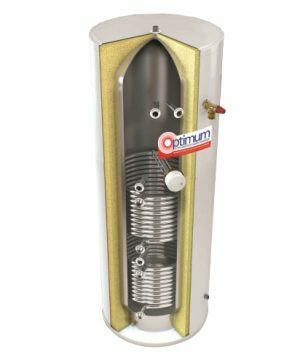 Select your RM Cylinder today and purchase with confidence for a fast delivery time.